LOS ANGELES -- The knife found on O.J. 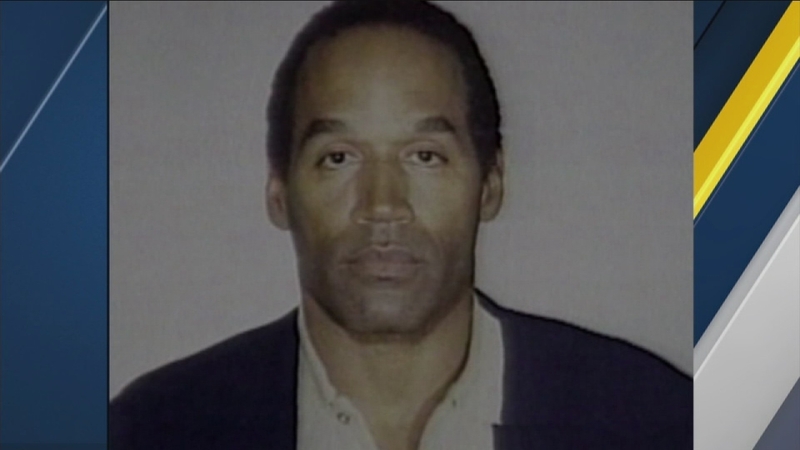 Simpson's former property does not have any connection to the murder case of Nicole Brown Simpson and Ronald Goldman, Los Angeles police said. The LAPD made the confirmation on Friday. ABC News reported in early March that the knife is not the murder weapon that was used in the 1994 stabbings. The item was found by a construction worker at the site, possibly around the time the home was being demolished, which was in 1998. The civilian gave it to retired officer George Maycott, who was working an off-duty movie job. Maycott immediately called the West Los Angeles Police Department to tell them he was handed a knife, his attorney Trent Copeland said. The person on the phone placed Maycott on hold and said she spoke to a supervisor who said the case was over, and there was nothing they could do due to double jeopardy, according to Copeland. Authorities said the retired officer held onto the knife and kept it in a tool box for 15 years until recently. Copeland described the weapon as a 5-inch buck knife covered with dirt and mud. He said there were no obvious signs of blood on the knife. Law enforcement officials told ABC News the likely real murder weapon was bigger and possibly "exotic." Copeland also said Maycott was buying materials at the academy and asked someone for a records number on the Simpson case. Jokingly, Maycott decided to put the number on the knife and frame it. The weapon was taken into custody on Feb. 10, and Maycott did not resist, Copeland said. The LAPD said although the knife has no connection to the murder case, the investigation remains open.